Make the most of your Ford for work or play with Ford Original accessories and parts at Spirit Ford. We have a massive range available, from stylish, practical solutions for everyday tasks to elegant comfort upgrades and hot looking extras, both inside and out. At Spirit Ford we can order any of the options you'll find below and fit them too. Pick the accessories that are right for you and get in touch: We can call you back or even send you an email. With the right accessories, every Ford car can be as individual as you. Which Ford did you choose? The compact city-smart All-New Fiesta, the fabulous Focus, a sleek new Mondeo or maybe you needed the practicality and power of the mighty 4X4 Ranger. Pick from the list below to discover more options and accessories that could make your Ford even better suited to your needs. 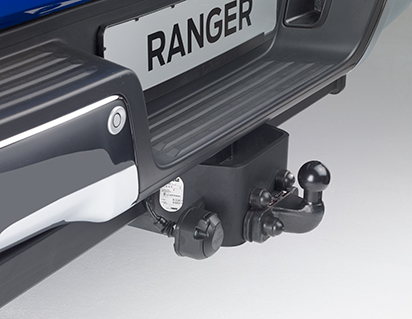 Ford tow bars are tested to meet Ford specifications - which are considerably higher than legal requirements. They won’t compromise your vehicle’s safety and will last as long as your Ford. Choose a detachable Tow Bar and you don’t need to compromise your car’s styling if you’re planning to tow a trailer or caravan. All Ford detachable tow bars are designed for easy handling, complete compatibility, and integration with your Ford’s electrical and Multiplex systems. At Spirit Ford we can order and fit the right tow bar for your needs. Give us a call or send us a message. All you need to ensure your trailer or caravan's lighting and electrical systems are completely compatible and fully integrated with your Ford's electrical and multiplex systems. Remember: There are legal requirements for lights on trailers. 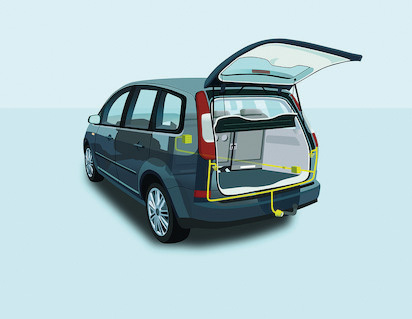 For peace of mind, ask Spirit Ford about ordering the kit for your Ford and having it fitted. 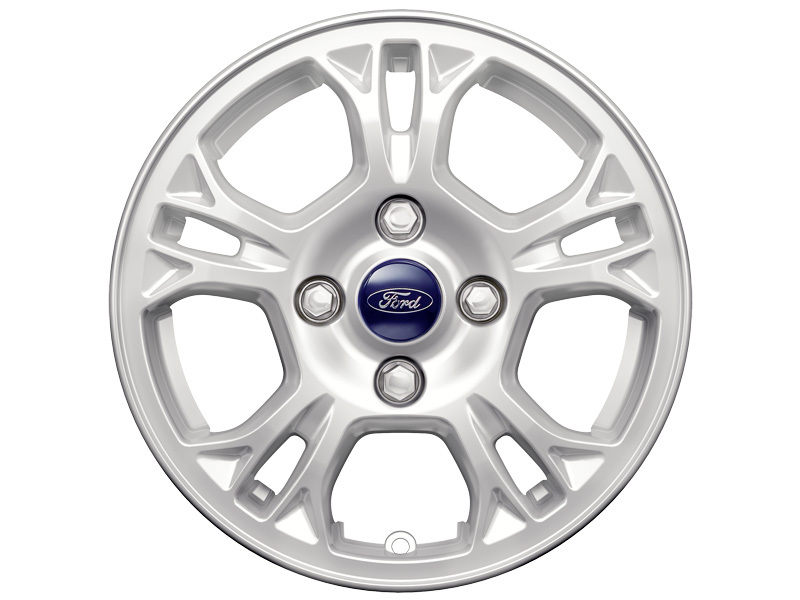 Change the look of your Ford with our range of alloys. Sleek, purposeful or elegant - whatever you choose, you can trust that they've been manufactured from the finest materials to the highest standards and endured long-term testing to keep you safe on the road. Every single alloy wheel is checked by X-ray for defects, so you can be assured that our alloys performance is as good as they look. Contact us to find out more. Can't see the accessory that you're looking for? Contact us at Spirit Ford and we'll find it for you.